In some occasions, games are played mainly for entertainment benefits, and at other times for reward or achievement. They can be played by either professionals or amateurs, in teams, alone or online. The players sometimes have an audience of non-players to cheer them just like when people are entertained when they watch a volleyball game. Sometimes, the players of the games could make up their own audience as they play the game turn by turn. Usually, deciding who will be the player and who will constitute the audience is part of the entertainment for children. 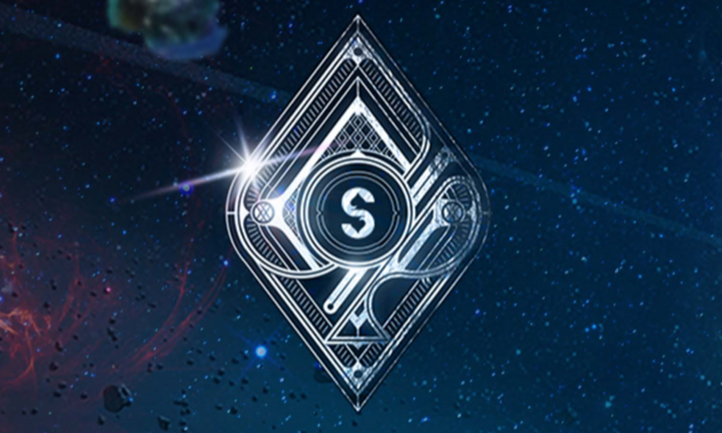 SP8DE https://sp8de.com is an algorithm for a platform based on the blockchain technology with many features which are necessary for the expanding blockchain gambling industry. 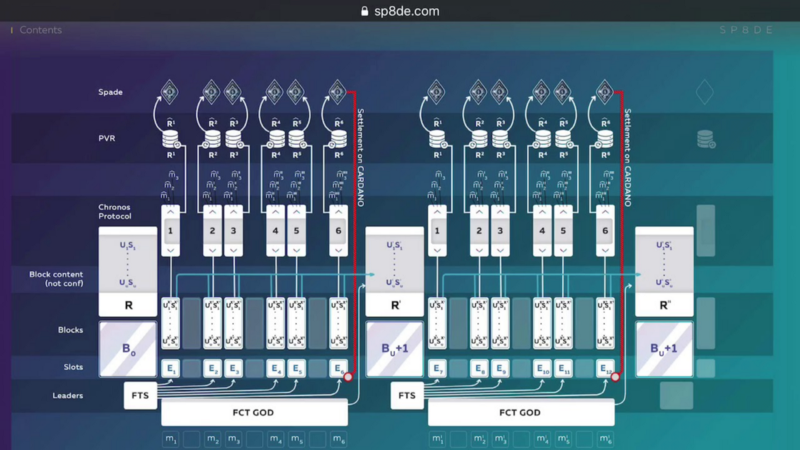 The solid implementation of this protocol is lacking in any of the presently existing projects in the SP8DE. Spade is a platform based on the blockchain technology. It has the capability to supply unbiased public randomness for developing and running applications for casinos. Spade is created to be suitable for the purpose of all the actors which make up the landscape of online casinos and they represent the new set of digital institutions which are a distributed intermediary. What give this project a spark and continues to inspire us today is that bitcoin casinos and early blockchain did not just get the right results. A good number of other projects making use of the blockchain technology are penetrating the gambling industry either with the goal of creating a platform for online casinos or simply by placing a particular game or a variety of games on the blockchain. Longer transaction time: It takes a longer time to complete a transaction on the blockchain as each block takes a considerable amount of time to be mined. Transaction fees: The fee for each transaction can become very high and does not favor small bet amounts. Provably random: the generation of randomness on the blockchain is somewhat challenging as miners can view and modify block headers before everyone else does. 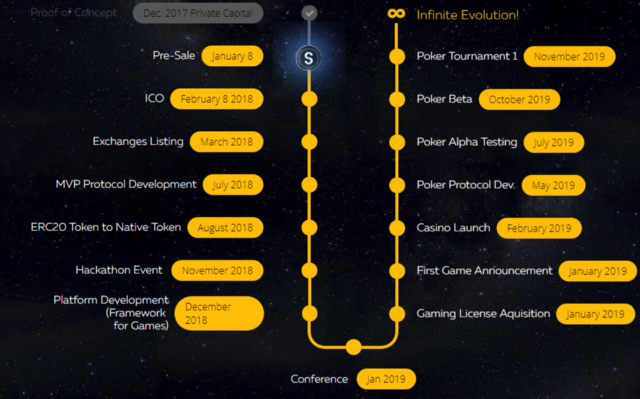 Spade is a new generation gaming platform based on the blockchain technology, and is targeted at all the players of modern casino ecosystem. It is referred to as “new-generation” as it satisfies all of the previously mentioned conditions of an appropriate blockchain casino. Spade is built based on the blockchain known as Cardano. The project Cardano is by itself a huge work which employs the best practices and many far reaching new ideas in the world of crypto currencies and envelops them into one modernized system. It is developed and maintained by a huge team comprising only PhD holders in the area of cryptography and programming, and experienced engineers. Proof-of-stake scalability and almost absent transaction fees which is above the ability of any currently existing blockchain casino algorithm. A method of generating at casual time spans decentralized proven uniform randomness. Offers breathtaking Smart Contract features that allows for creativity in the design of games which is solely bounded by the developer’s fantasy and of course the demand for the resulting product.